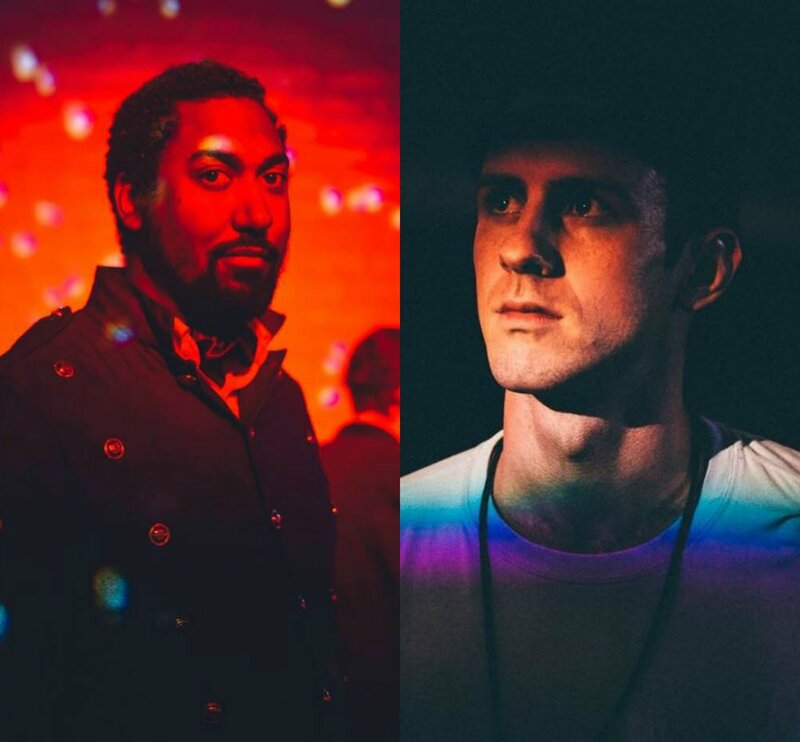 In an interview recorded at Virgin Hotels in Chicago, Evan Brown and Chris Lindsey of tech and content site Ear 2 Ground make their Dynasty Podcasts debut. The duo share the little known news that not only is Ear 2 Ground a content and editorial/features site, it’s also a tech company, creating APIs and software for artists like Chance The Rapper and more. Brown and Lindsey speak on showcasing editorial videos showcasing Chicago talent, while working on tech services for artists in the background. The pair reveal how they plan to roll out the tech features for artists in the future, and discuss the challenges that come with creating customized campaigns to meet an artist’s needs.